Progress Lighting Utilitarian/commodity downrod is suitable for use with any Progress lighting ceiling fan. It measures 3/4-Inch Dia x 12-Inch. 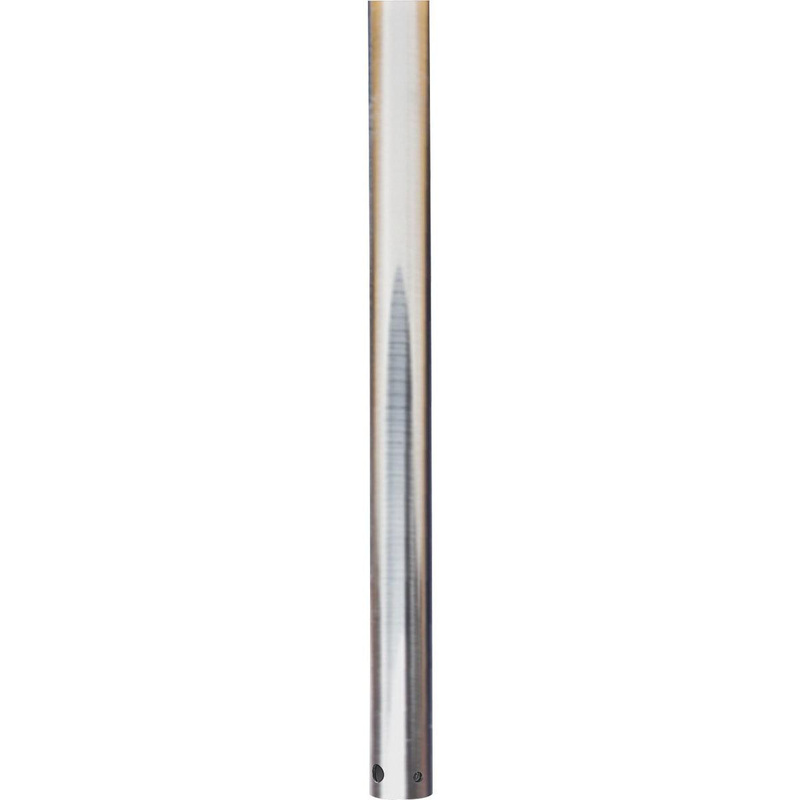 This downrod provides the perfect solution for installation on high cathedral ceilings or in great rooms. It comes with pre-drilled holes for proper electrical grounding. This downrod has sturdy steel construction with brushed nickel finish.